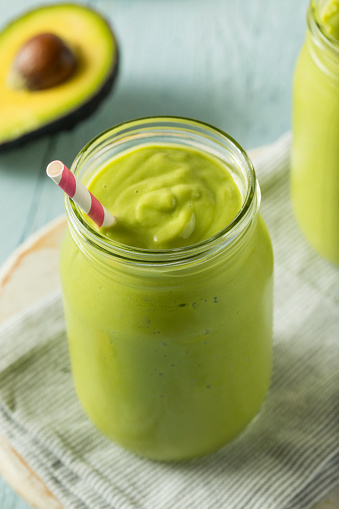 Packed with nutrition, this smoothie makes a healthy breakfast or snack. Substitute your favorite low-fat protein for this delicious kabob! The freshest hash around uses locally grown ingredients to create a filling breakfast dish.